“The loss of jobs at Wedgwood is terrible news and brings with it a period of great uncertainty for those employees affected and the local community. Wedgwood is an iconic brand, embedded into the foundations of Stoke-on-Trent and Staffordshire. “Wedgwood has a highly skilled workforce that is essential for producing the hand crafted, high-end products known throughout the globe. Wedgwood products not made in Stoke-on-Trent seems nonsensical, as the ‘Potteries’ economy is based on Josiah Wedgwood’s innovations. “We recognise that markets are changing, and companies need to adapt to remain competitive but key elements of ceramics manufacturing need the skilled workers that are here. 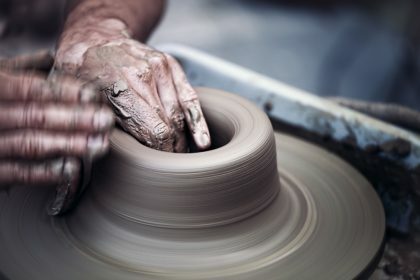 “However other ceramic companies here are crying out for skilled, experience workers and hopefully any redundancies will be absorbed into this dynamic and ever-growing sector.